© Elizabeth Leaman. All rights reserved. 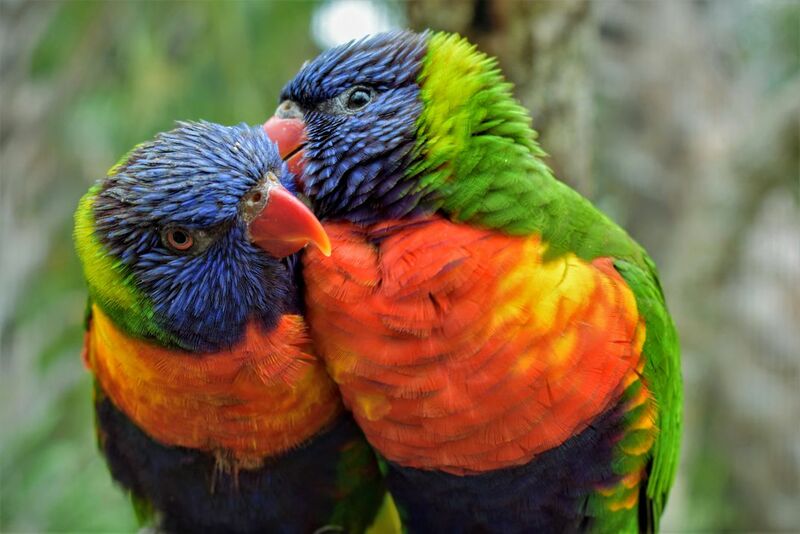 Two rainbow lorikeets clean each other in a moment seemingly stuck in time. Date Uploaded: Nov. 12, 2018, 8:36 p.m.